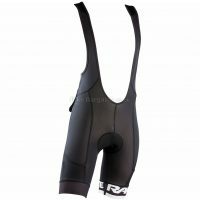 Bib Shorts are one of the must have items for any serious cyclist’s wardrobe – combining the comfort of a regular pair of padded cycling shorts together with shoulder straps (like braces!) 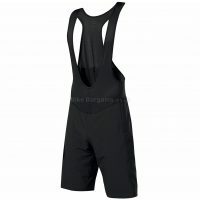 to help keep them in a consistent and comfortable position. 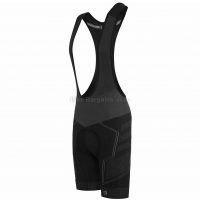 Originally developed as road garment, they’re now also used by MTBers, with the soft chamois pad helping to prevent bruising and saddle sores due to rubbing. 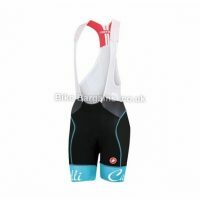 Bibs are available in a variety of widths (narrow, regular and wide) and thicknesses, including some extra padded garments which include gel sections for additional comfort. 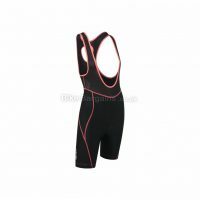 Traditionally black, nowadays there’s a selection of colours, and sizing ranging from XXS to XXXXL, as well as gender specific designs to suit different body types. 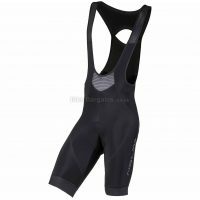 Popular road brands include Castelli and Santini, whereas Endura and Altura produce some slightly cheaper ranges. 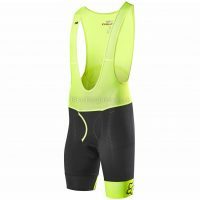 Below are my cheapest bib shorts deals – all of which have at least 30 percent off, listed with the greatest savings first. 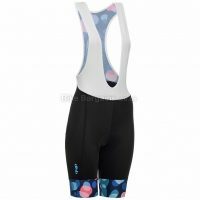 Stay comfy, prevent saddle sores & save some cash on your next set of bibs! 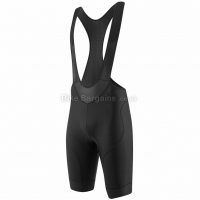 Or if you’d like something full length and warmer, why not check out my Bib Tights deals instead. 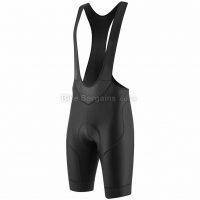 Search for Bib Shorts - select your Size(s) and click Search!